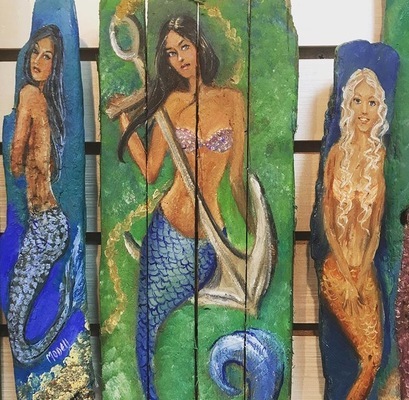 The Captain's Mermaid Boutique is a branded staple in Key West for all things mermaid. 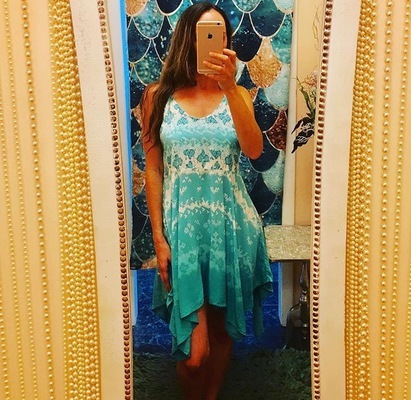 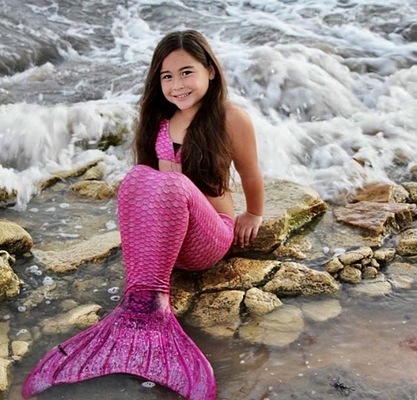 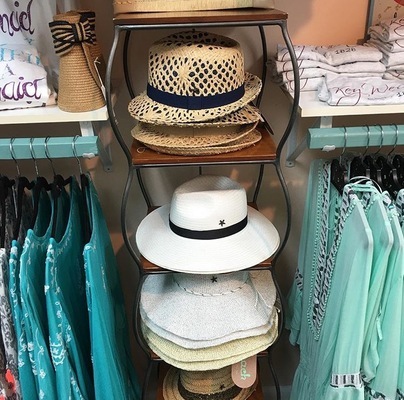 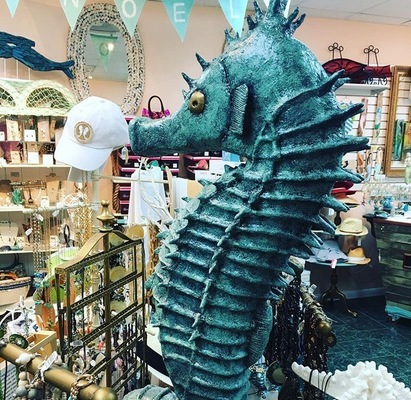 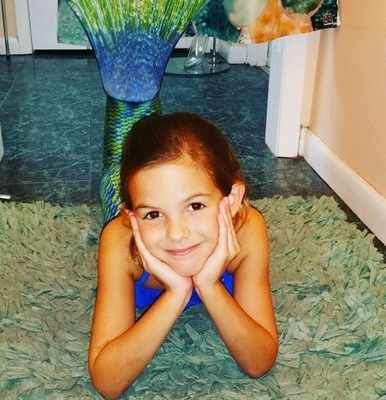 As the only mermaid boutique in Key West, owner Kristi Mills has everything from stylish clothing, jewelry, and her famous Fin Fun Mermaid Tails! 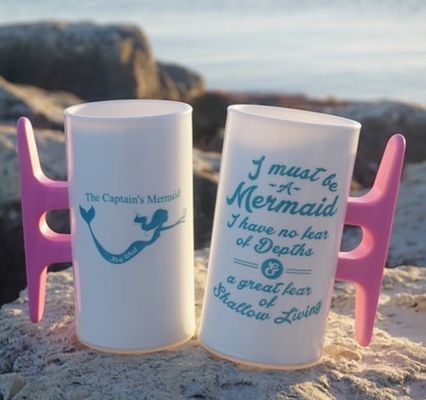 The Captain's Mermaid has accessories and apparel for all ages and sizes. 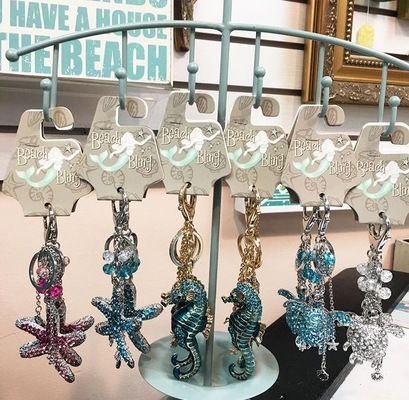 With a unique style and exclusive niche, The Captain's Mermaid presents a one of a kind boutique!